Dr. Onyx Adegbola, MD PhD, Founder of Casa de Sante, a company that makes & sells low FODMAP Certified products to give relief to people with IBS joins eHealth Radio and the Health News Channel. What inspired you to start Casa de Sante? How quickly can people find relief by switching to FODMAP Friendly diets? What kind of products do you offer through Casa de Sante? SUMMARY: 76% of IBS patients following the lo FODMAP diet reported an improvement with their symptoms. 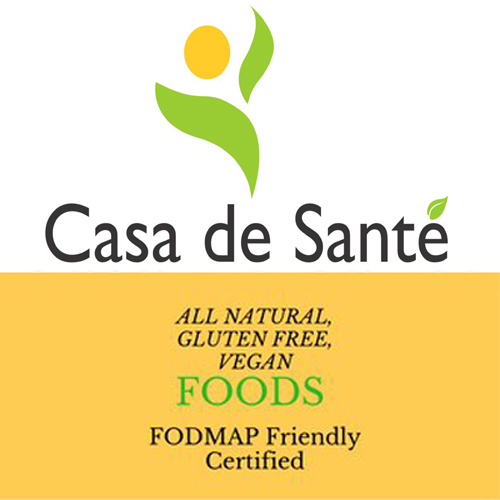 Casa de Sante is a low FODMAP brand for IBS founded by Dr. Onyx Adegbola, MD PhD, a physician scientist and former pharmaceutical executive. Dr Adegbola received her PhD at the Johns Hopkins University School of Medicine and completed her medical training at Columbia University and the University of Pennsylvania. A mother of rambunctious triplets, she has observed the effectiveness of the low FODMAP diet for IBS firsthand in her own family. 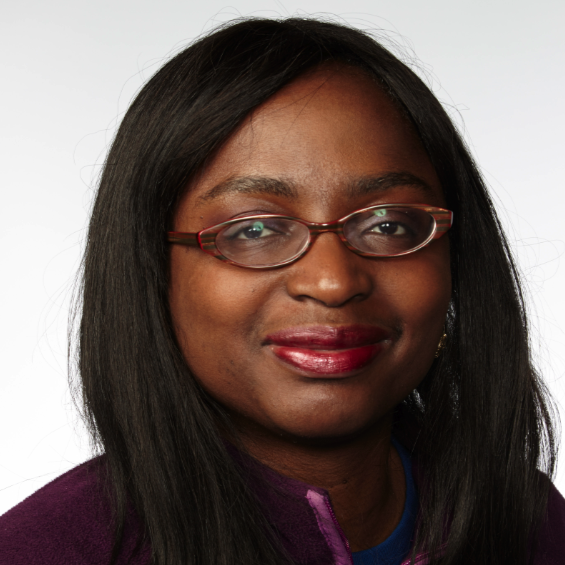 Dr Adegbola is a member of Mensa who enjoys cooking and reading in her spare time.